It's hard to believe in this day and age there is still an organized movement against the use of Marijuana. That is unless Marijuana can somehow cut into the profits of large pharmacy companies. It seems that is the case with the makers of OxyContin and other pain control drugs. 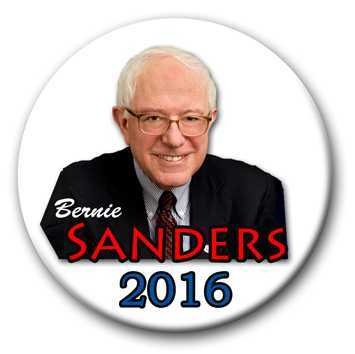 And where is the hemp industry that could be producing oil and fiber. Absolutely crazy!! It has been found that many of the researchers who have advocated against legalizing pot have also been on the payroll of leading pharmaceutical firms with products that could be easily replaced by using marijuana. 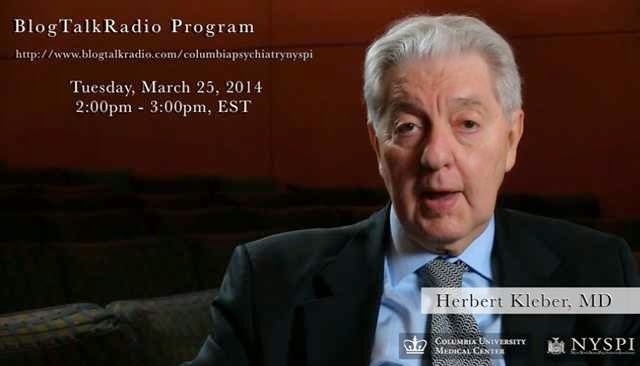 Take, for example, Dr. Herbert Kleber (the DOPE above) of Columbia University. Kleber has impeccable academic credentials, and has been quoted in the press and in academic publications warning against the use of marijuana, which he stresses may cause wide-ranging addiction and public health issues. But when he's writing anti-pot opinion pieces for CBS News, or being quoted by NPR and CNBC, what's left unsaid is that Kleber has served as a paid consultant to leading prescription drug companies, including Purdue Pharma (the maker of OxyContin), Reckitt Benckiser (the producer of a painkiller called Nurofen), and Alkermes (the producer of a powerful new opioid called Zohydro).